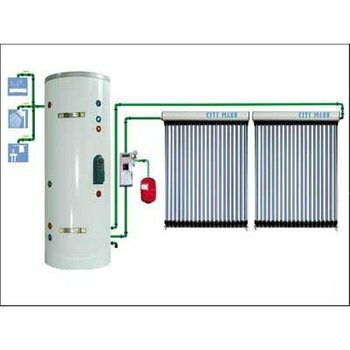 11) Ideal for commercial solar water heating applications. 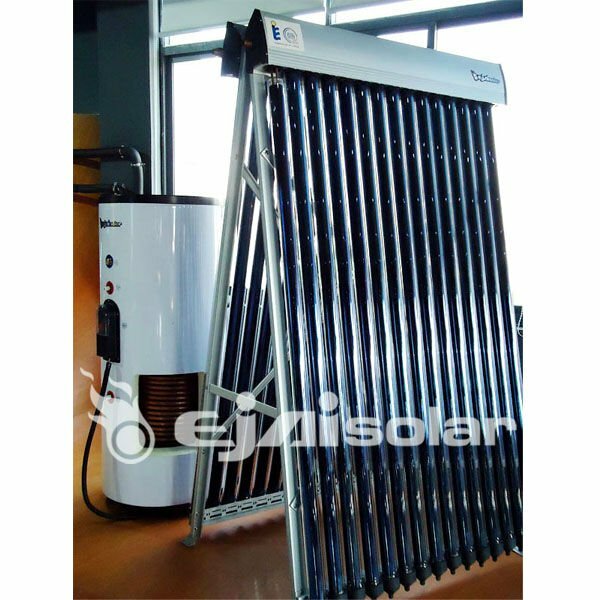 1) The operation of the solar collector is very simple. 4) Solar energy storage: water is circulated through the header, via intermittent pump cycling.Each time the water circulates through the header, the temperatures is raised by 5-10C. Throughout the day, the water in the tank is gradually heated.